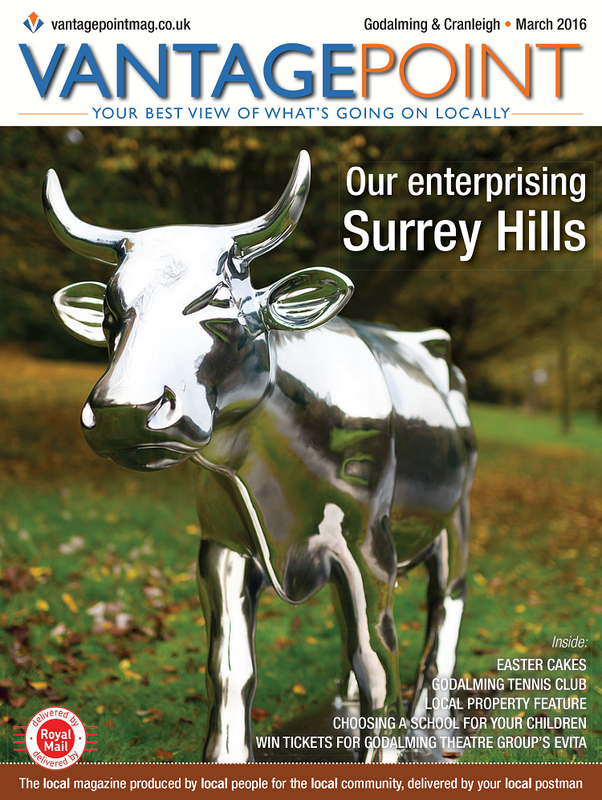 VantagePoint is a free community magazine, which is delivered by Royal Mail to homes in Dorking & Villages, Farnham & Villages, Godalming, Cranleigh & Villages, Guildford & Villages and Haslemere, Midhurst, Petworth & Villages the first week of every month. VantagePoint’s five geographical editions are delivered to a total of 108,193 homes across these towns and villages, which gives us the largest local circulation in the areas we cover, all with guaranteed delivery by your postman. The magazine contains a minimum of 50% editorial, with a lively blend of interesting features covering food, drink, gardening, history, heritage, walks, the outdoors, local news and information, competitions and much more. Each one has a strong focus on community events, local organisations and charities, over 250 of which are promoted through the Jottings section every month to the widest possible local audience absolutely free of charge. 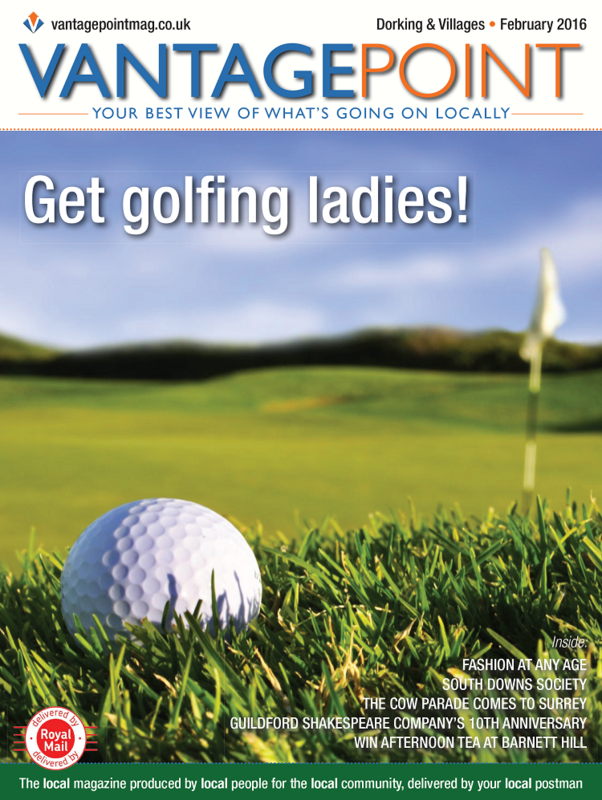 VantagePoint is a local publication, proudly produced by local people for the local community. 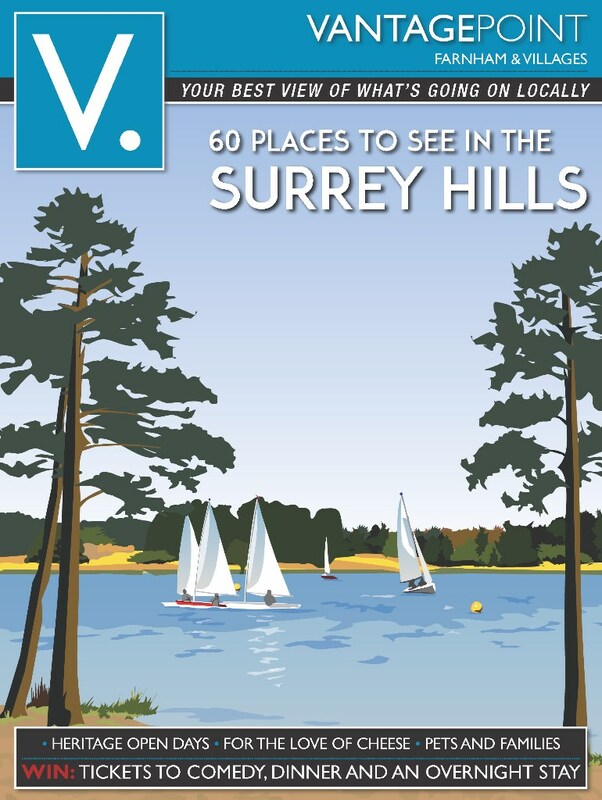 It is published by Vantage Publishing, a Godalming based company which was first established in 2009. Please visit Vantage Point for more information.